author of book that reframes portraits of philanthropy: Giving Back: A Tribute to Generations of African American Philanthropists—named one of the “10 Best Black Books” of 2011 and winner of the prestigious Terry McAdam Book Award as 2012’s most inspirational and useful new book for the nonprofit sector. Your book looks wonderful I can’t wait to get my copy, just let me know where to place my order! Thank you Chris! You can pre-order now via Amazon and Barnes & Noble websites. Or, you place an order at your local bookstore. It will be released to bookstores in October. What a wonderful accomplishment! I will buy the book. Thank you Karol. 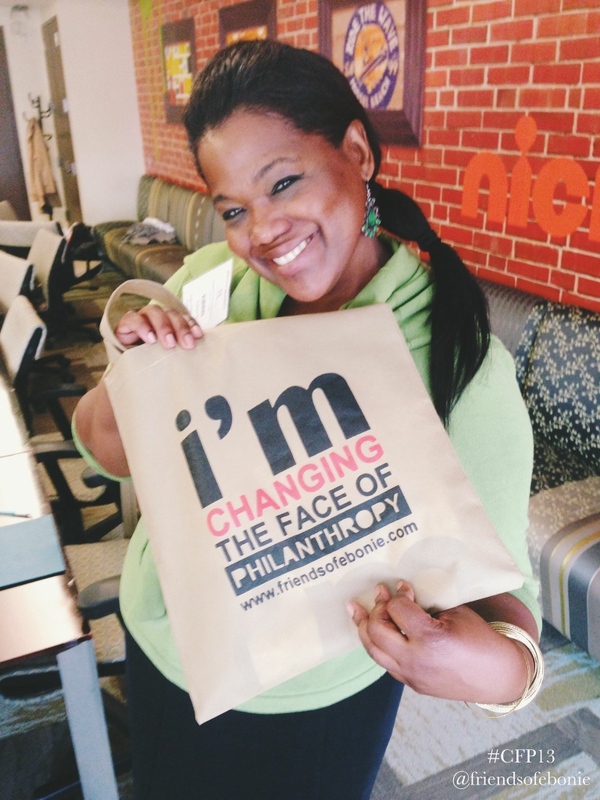 I enjoyed time with your fellow giving circle member Denise last weekend at the CIN Leadership Summit. Note, 20/20 Sisters of Vision are included in the book. What an incredible book! I enjoyed viewing it at Lisa’s while in Winston-Salem recently. Thanks Annis! It was surely a labor of love. Congratulations on such a great accomplishment. I will be looking forward to getting a copy. Thank you! You’ll enjoy the photography and the stories…one of which is about my mom. Bea…it’s wonderful hearing from you! When have a moment, please send an email with updates on you and your beautiful family. I presume you’re still in Chicago. I’ll let you know next time I make it up that way.